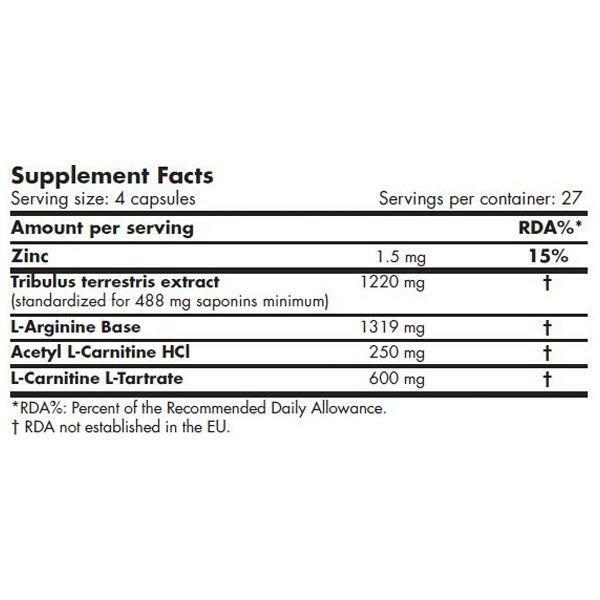 Arginine is the precursor of nitric oxide (NO). 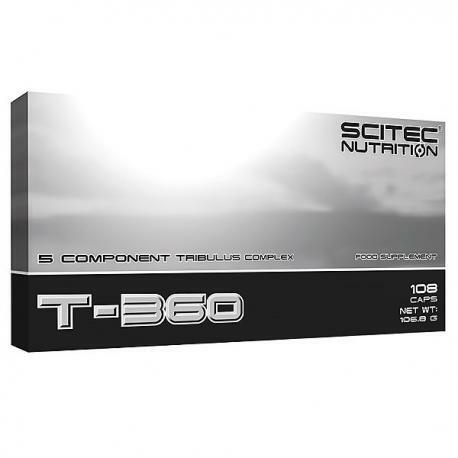 T-360 provides both the Acetyl L-Carnitine and L-Carnitine L-Tartrate versions of L-Carnitine. 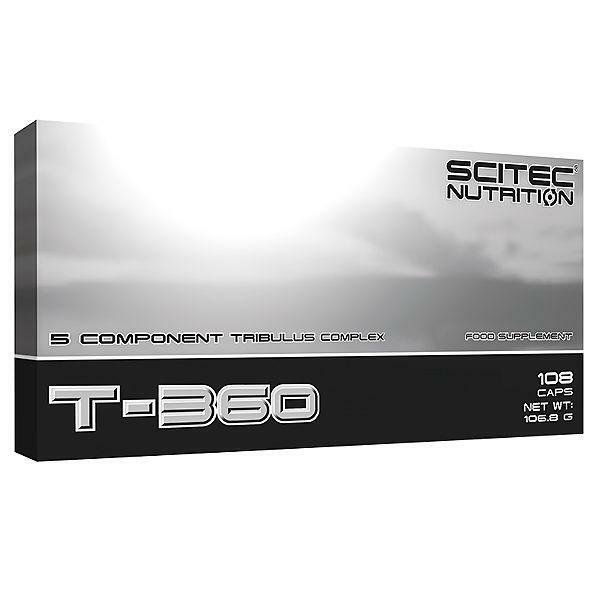 Zinc contributes to the maintenance of normal testosterone levels, to normal fertility and reproduction, and to normal protein synthesis.